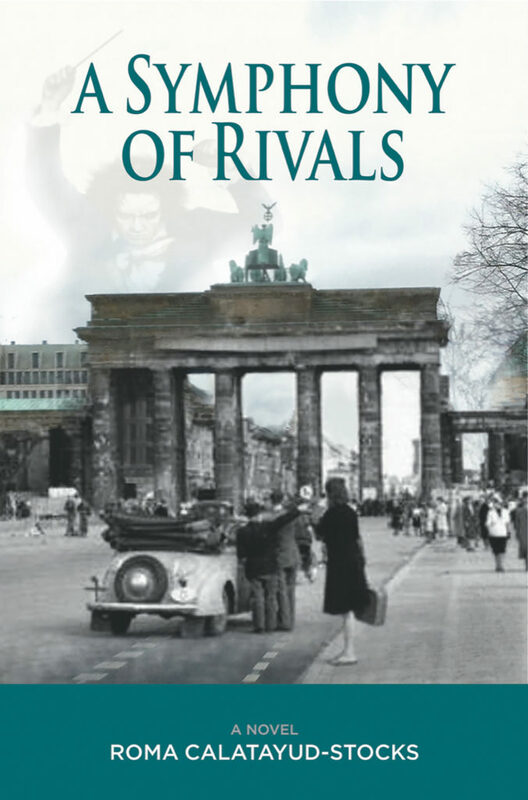 A Symphony of Rivals, the second book in a trilogy, is a compelling historical novel set in 1930’s Germany, Austria, Italy, and the United States. Alejandra Morrison pursues her dream of becoming a symphony conductor at an unfortunate time when culture and the arts are falling under the influence of Nazism, but through her devotion to music and Beethoven’s legacy, she finds a measure of hope and strength. In Berlin, she trains with renowned European conductors, and through her friends Ben and Hannah Adelman, she meets art dealer Anton Everhardt, who falls in love with her. Alejandra’s musical talent is a double-edged sword which places her at the center of a dangerous political world, where she attracts the unwanted attention of a high ranking German officer. While attempting to maintain her integrity, Alejandra confronts harrowing situations, which challenge her principles; and when the violence and upheaval of the Nazi ascendancy spread to Vienna, Alejandra must choose between staying in America with her family or risking everything by returning to Europe in search of her dearest friends. “A good book is one that not only places the reader inside the story, but challenges her to think about how she would react and behave in seemingly no-win situations. A compelling story occurs right at this border between good and evil, between strength and weakness. And that is what makes Roma Calatayud-Stocks such an effective writer–especially in her latest book, A Symphony of Rivals. But the edges of morality are not the only barriers explored in Roma’s work. So, too, is the divide between music and prose, which effectively breaches as both a writer and a musical composer.” Howard Lovy, Managing Editor, The Alliance of Independent Authors. For the complete Q&A by Lovy, click here. 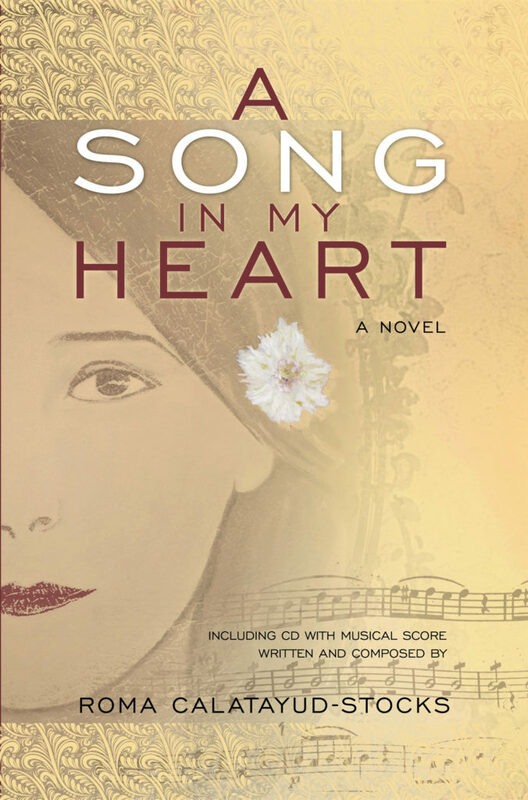 A Song in My Heart, the first book in a trilogy, is a historical novel set in early 1900 in the United States, Mexico, England, France, and Italy. Alejandra Stanford is born into a privileged bi-cultural family in Minneapolis. Growing up, she and her artistic family intimately experience the intermingling of American, Hispanic, and European cultural influences, as well as formidable national events that challenge their lives; yet, Alejandra finds music is the perfect expression of her own artistic inclinations, emotions, and ambitions. As a young pianist and budding composer, she is affected by Minnesota’s musical pioneers and resolves to become a conductor despite the obstacles. When driven, sensible, and independent Alejandra travels to the great cities of the world in pursuit of her dreams, she falls in love with the music of legendary composers. Along the way, she will meet two men who are her match in ideals and intellect, each with the potential to bring fulfillment in very different ways. Ultimately, it is the passion for music and love which guide, inspire, and determine Alejandra’s destiny. Paperback Second Edition coming soon. “Calatayud-Stocks’ debut is a historical novel set to music. The historical aspect is well-researched and true to the period. The story is compelling that this novel deserves to find a larger audience. The author intends this to be the first in a trilogy, and she has created enough momentum to build on. An auspicious debut.” Kirkus Reviews. “Ms. Calatayud-Stocks’ writing style is a “You are There” approach that is intensely personalized. The author’s unique approach to telling this story is demonstrated by her composing and recording music that exemplifies the moods of different story segments as they unfold. In all, this was a highly un-usual and well-done project that marries the written word with the musical words. We rated it five hearts. Five star.” Bob Spear, Heartland Reviews. “An extraordinary fusion of music and literature. Calatayud-Stocks deftly interweaves the themes of music, art, romance, passion, and history. A Song in My Heart leaves the readers anxious for the next installment, A Symphony of Rivals.” Book Reviewer List. “A Song in My Heart is a delightful reading. I enjoyed it immensely. The novel flows softly and rhythmically. Roma did a wonderful job in researching the history of music, the classical composers, Schumann, Bach, Liszt, and Debussy. We love and suffer dawn and sunsets, war and peace, but it is always Music in the novel that offers us a safe port. Alejandra, the main character in the novel, shows us the sweetness of life but at the same time the strength, the power of seduction, and the firmness of a decision. I will be awaiting A Symphony of Rivals.” Ana Luisa Fajer Flores, Consul General of Mexico in Minnesota.